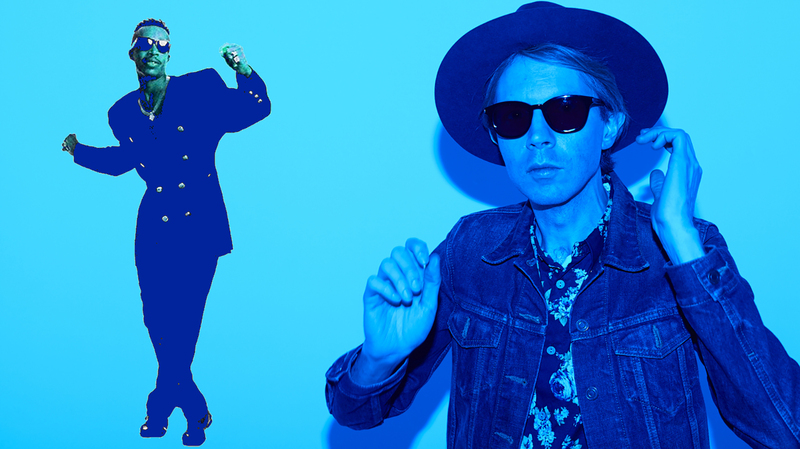 Beck’s new album, Colors, will be released this Friday, October 13th. To celebrate, Newbury Comics will be selling CD copies of Colors that are autographed by MC Hammer. MC Hammer, who says, “Colors is a great party record,” did not produce, play, perform, or participate in the making of Colors in any way. Pre-orders for the MC Hammer signed copy of Beck’s album Colors begins at 3pm EST on Tuesday, October 10th.